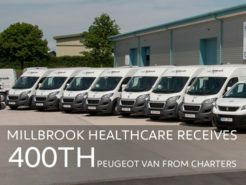 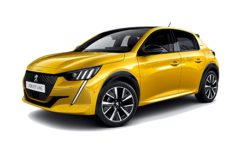 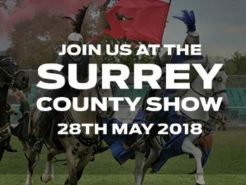 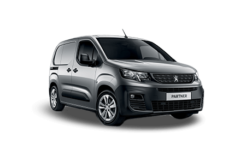 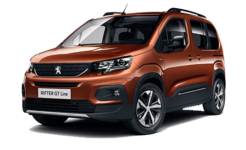 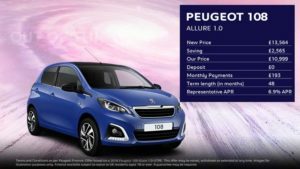 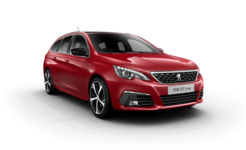 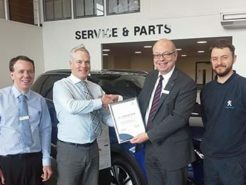 The Surrey County Show is held annually on the last Bank Holiday in May and this year, Charters Peugeot will be showcasing their latest models for visitors of the show to look around in comfortable and relaxed surroundings. 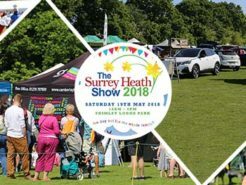 On May 19th 2018, the Surrey Heath Show returned to Frimley Lodge and thanks to a combination of weather and royal wedding atmosphere, along with a helping of FA Cup anticipation, it was a great family day out for everyone involved. 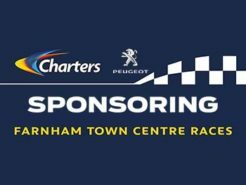 Charters Peugeot sponsors the Farnham Town Centre Races 2018. 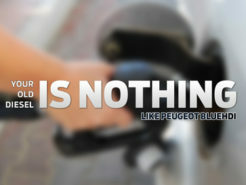 Charters of Aldershot and Peugeot are big fans of cycling in the community. 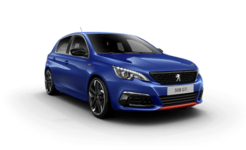 With the opportunity to get fit, have fun and compete, we’re proud to announce that we are sponsoring the Farnham Town Centre Races 2018 on 8th July. 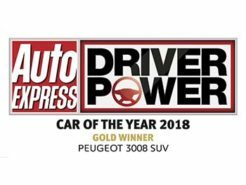 Only 18 months in production, the Peugeot 3008 SUV has won its 45th award and it’s a big one: The Driver Power Car of the Year 2018 by Auto Express. 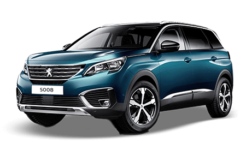 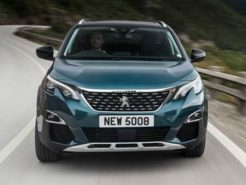 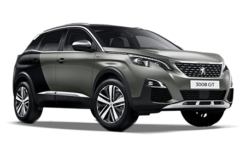 The New 5008 SUV adds even more to the already impressive Peugeot SUV line-up. 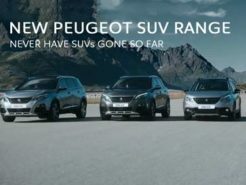 Have you driven them all? 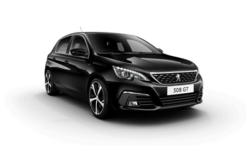 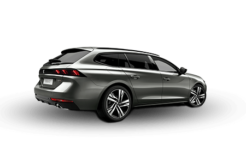 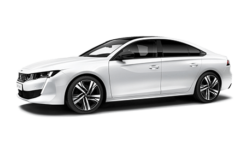 What do the Peugeot models offer a modern driver?